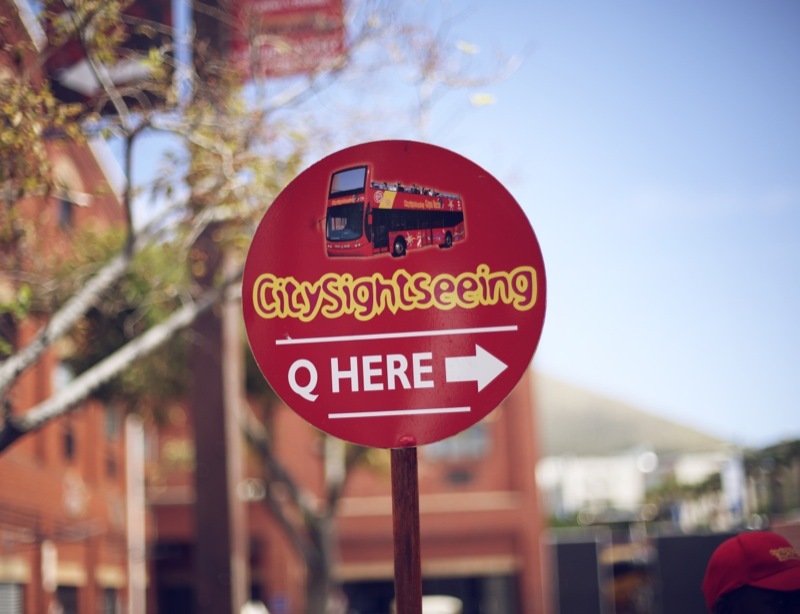 You think you know Cape Town… but when last did you take the time to experience the luxuries this city holds? In the same way a diamond is measured on the 4Cs (cut, colour, clarity and carat weight), we invited some of South Africa’s top travel and lifestyle bloggers to join us for an afternoon of extravagance as we explored Cape Town’s very own 4Cs : Coffee, Chocolate, Caviar & sushi, and the Cape Town Diamond Museum. We departed on the Hop-on, Hop-off City Sightseeing Red Bus outside the Two Oceans Aquarium at the V&A Waterfront, for a tour of Cape Town city centre. Although many of us drive through the city every day, we aren’t often able to truly take in the city’s fascinating architecture of buildings, rich in culture and history. 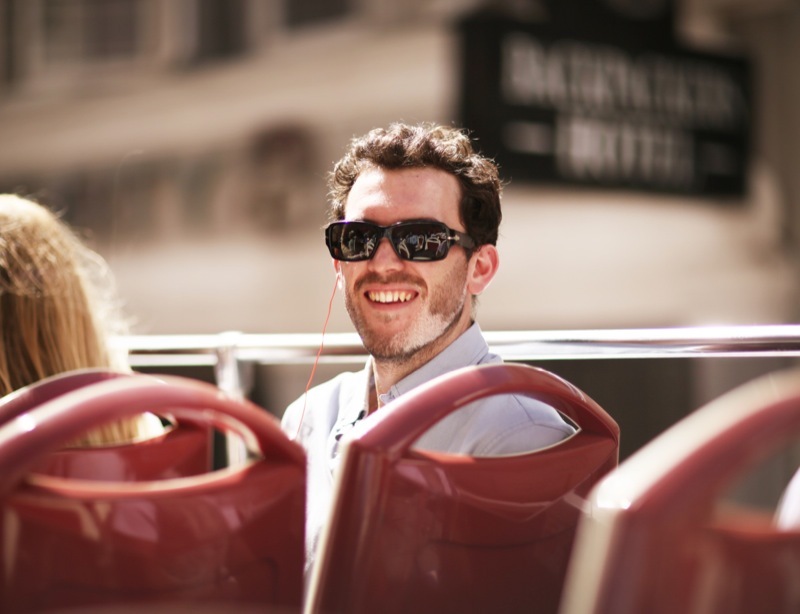 From the Cape Town International Convention Centre to St George’s Cathedral and Mount Nelson Hotel, the earphones provided a source of interesting facts about Cape Town to each guest. 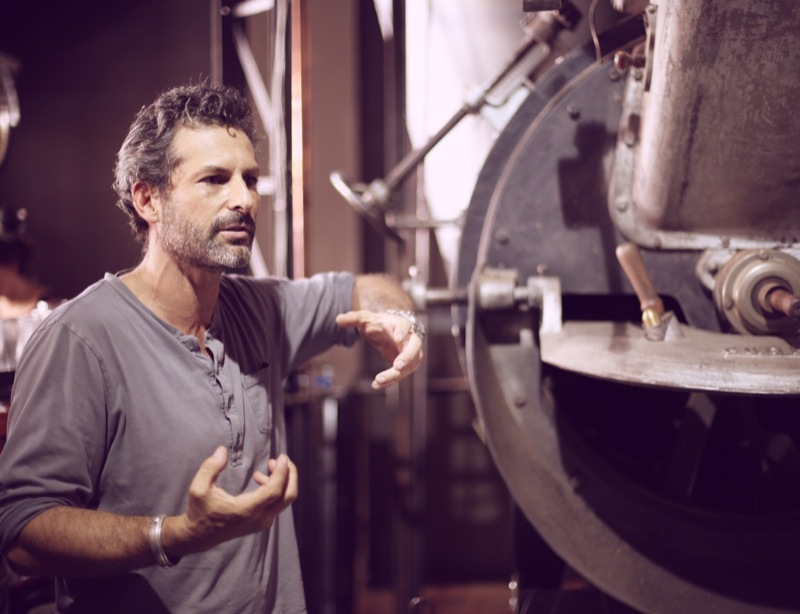 We hopped off the bus at Buitenkant Street and entered our second location, the recently opened Truth Coffee, where they specialise in producing artisanal-style coffee. Owner David Donde was there to greet us and take us on a guided tour where he explained where their coffees come from and how it’s transported and grinded. Their passion for good coffee is evident. 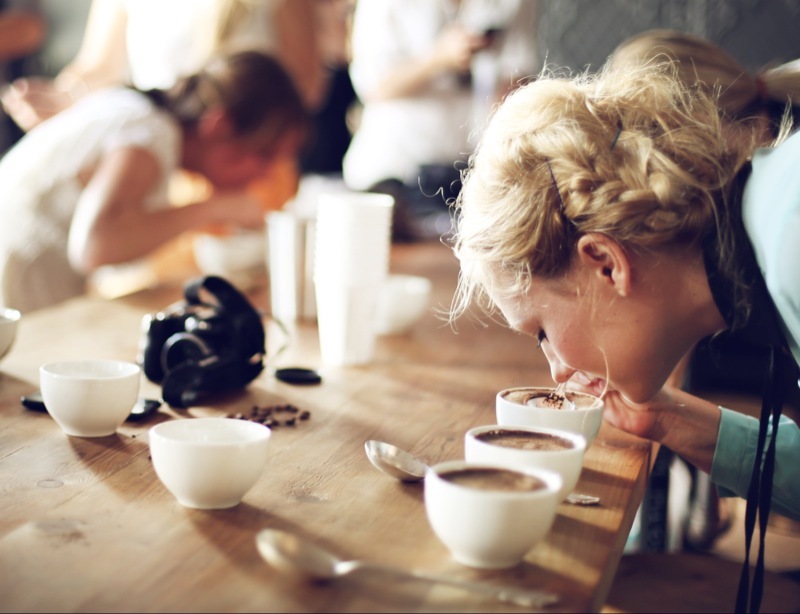 The real fun began when each guest was able to engage their five senses when it comes to coffee. Three cups of coffee were placed in front of us and we learnt about taking in the aroma and aerating the coffee. We departed and made our way to the Lindt Chocolate Studio in Cape Quarter for an introduction to their luxurious and world-renown chocolate. 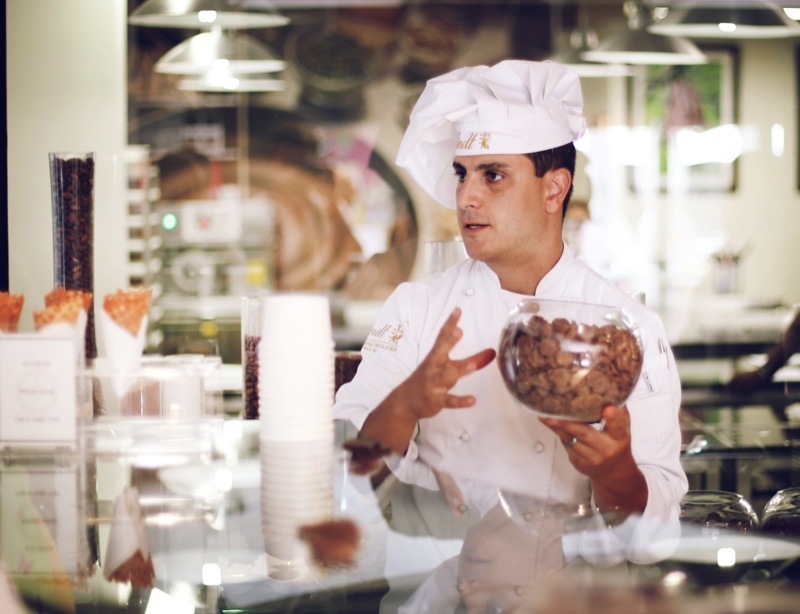 The master chocolatier explained the chocolate process to us – from the cocoa bean to the finished product we buy in stores. From giant chocolate Easter bunnies to Lindt chocolate cakes – the store was brimming with Swiss chocolate. Their glass studio adjacent the store was hosting a chocolate making course where you are able to book a class to learn how to make chocolate desserts and other luxurious treats. 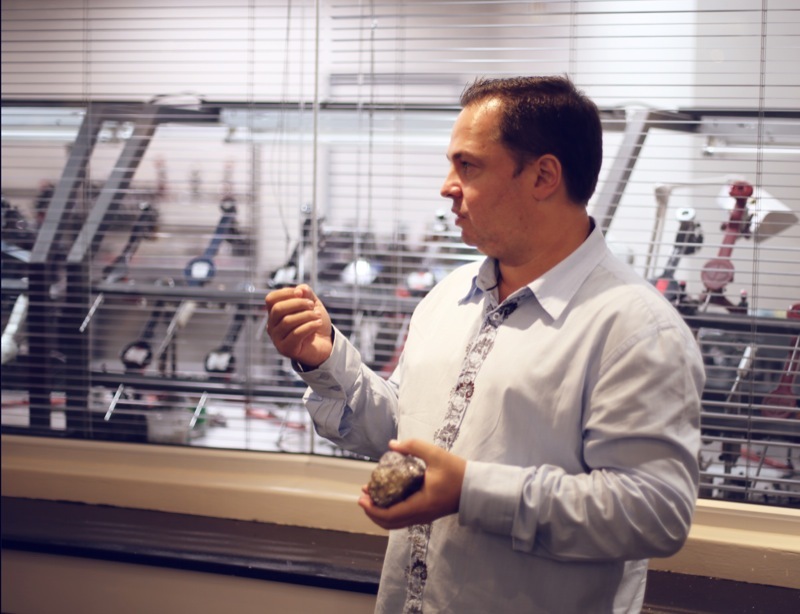 After treating our taste buds to hot coffee and delectable chocolate, we made our way to the next and final stop at the Clock Tower to indulge in caviar and sushi, a glass or two of bubbly and a tour through the Cape Town Diamond Museum. Guests were met with a chilled glass of Pongrácz outside the Museum before their personal guided tour. From how a diamond is formed, to who discovered the first diamond – the guests learnt about the famous rivalries in the local diamond industry how a rough diamond is transformed into creations of fire and light. 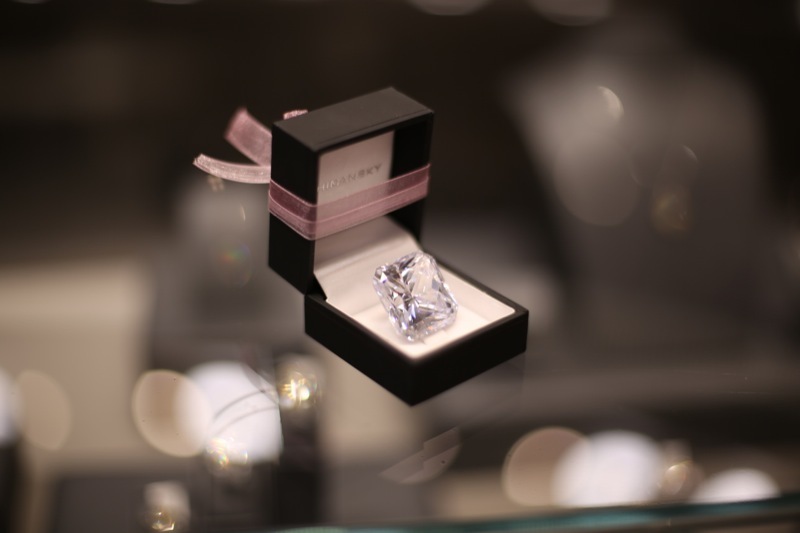 The ancient natural artefacts on display and the replicas of the world’s most famous diamonds never ceases to amaze. 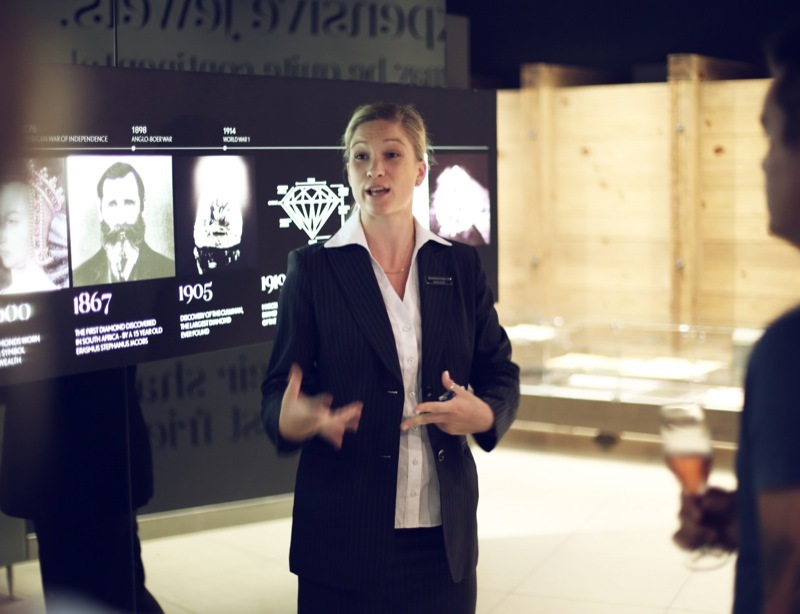 A short video on the 4Cs of diamonds gave the guests some valuable insight as to how diamonds are graded on its colour, clarity, cut and carat-weight. 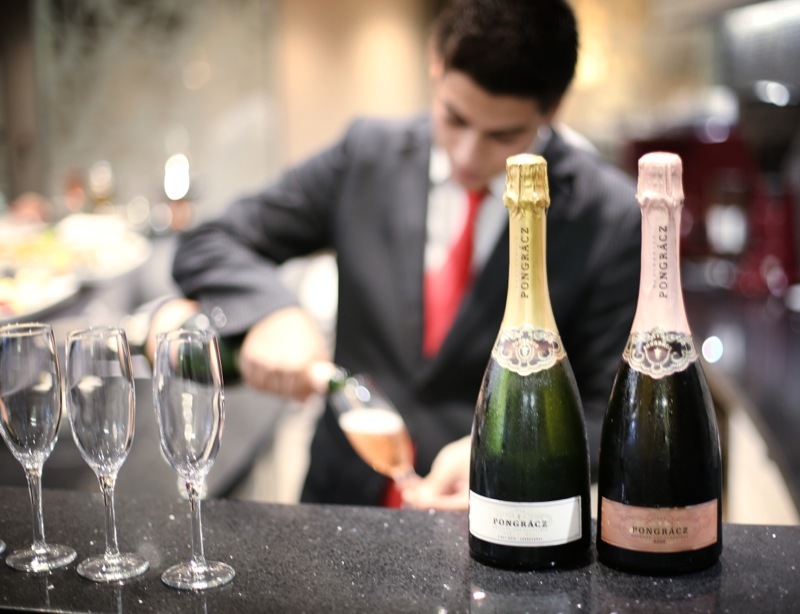 The tour ended inside the Shimansky Showroom, where caviar, sushi and more bubbly was served. Yair Shimansky provided some fascinating insight into the diamond and tanzanite industry, and spoke about his journey with designing the Shimansky My Girl diamond. The guests were given the rare opportunity to hold a 4000ct rough, uncut tanzanite, which proved to be a scintillating way to end the evening. It was a truly memorable event where all guests were able to explore and rediscover some of the luxuries Cape Town has to offer. For more images form the event, please view our Facebook album.